Korra & Mako. When will we see that kiss???. Wallpaper and background images in the Avatar – La leggenda di Korra club tagged: korra mako the legend of korra makorra kiss. 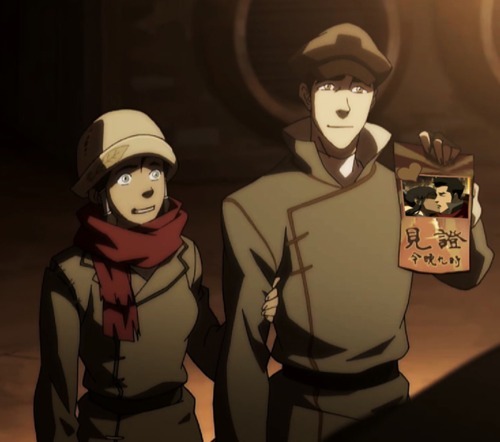 Makorra | Are te gonna be my girl?